Frequently asked questions for the Refer-a-Quilting Friend program. 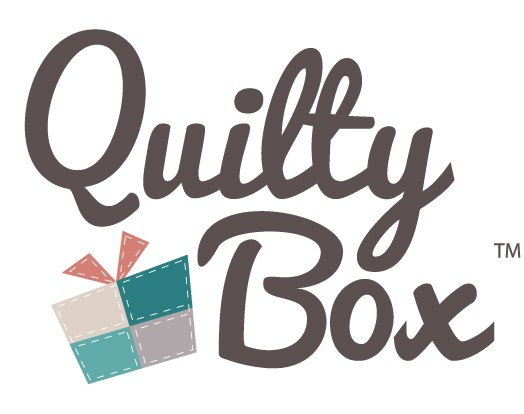 I have cancelled my Quilty Box subscription, may I still refer friends? I know more people have signed up because of me but they are not reflected on my Progress Tracker. How do I get credit for these people? How do I know how many friends have used my referral link? How many friends do I need to have sign up before I get my free Quilty Box? How do I get credit for my friend’s purchase? How can I find my referral link? How does the referral work?